After my early experiences in boats led us to launch Pure Watercraft, we had to decide what to build first. Why an outboard motor? Why this power level? The answer begins with my move to Seattle. I came here for the first time in 1984, to row in the Opening Day regatta, so I got to know the city from the water first. 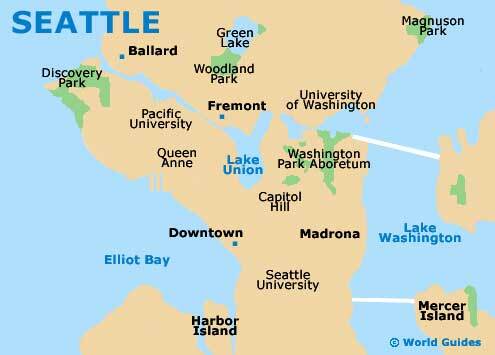 Seattle lies between Lake Washington and Puget Sound, and is bisected by the ship canal, through which every year pass thousands of boats, and hundreds of thousands of salmon. 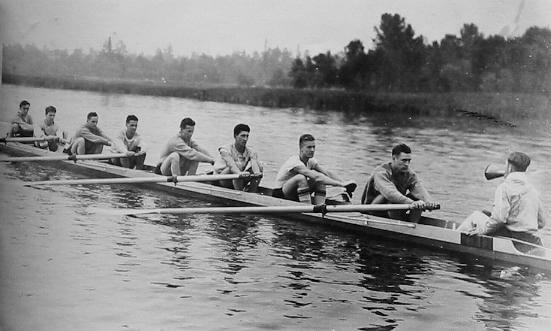 Olympic rowers (like those depicted in Boys in the Boat) are public figures, and the biggest annual event is Seafair, a hydroplane race and associated revelry on the lake. Of course, I wanted to live on the water, and you can’t live on the water without a boat. 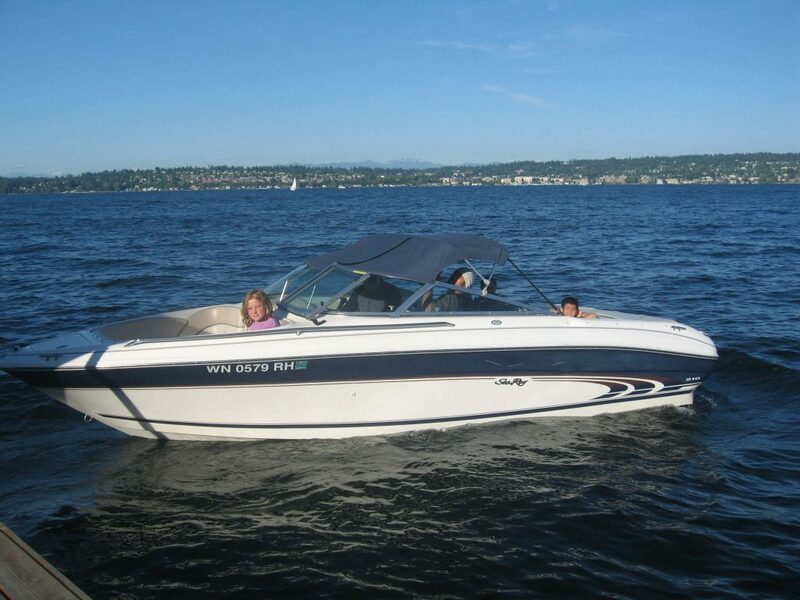 A Sea-Ray was a popular boat on Lake Washington, and when a deal came up on a 21-footer that a friend of a friend was selling, I snapped it up. It was just the right size for entertaining, but a real pain to use and maintain (as other owners will attest). While I had experience in a few different boats, this was the one that drove me to look for a better way. So when I started Pure Watercraft in 2011, I set dreams of a quiet fishing or coaching boat aside, and set about to make a better runabout, starting with a used 21-foot Cobalt I bought on Craigslist. A Cobalt is a high-end, well-built boat that dominates lakes like Lake Washington and Lake Tahoe, and our job was to make it an even better experience – quiet, easier to use, and with a more powerful hole shot. The first step was to pull out the monstrous, 800 lb V8 engine, and then figure out how to make the boat electric. Coming from the software/internet industry, I was focused primarily on speed, so we worked with some outside contractors to get something prototyped as fast as possible. To make a long story short, we ended up with a boat that performed like a champ (48 MPH top speed), but had some downsides. Along the way, we learned a ton about batteries, motors, motor controllers, and all the other tech that has to go into an electric boat. At that point, we weighed our options. On one hand we could try to make a commercial version of the boat we prototyped. To delight customers with its carrying capacity and range, it would have required about 50% more battery, and 1,000 lbs less weight. The cooling system pumps and gear sets would have to be made quieter (because they were now the loudest things on the boat), and the whole system would have to be re-engineered to make it simpler and more reliable. The cost of the components would have driven us to a price point of at least $200,000, and hitting our performance targets would have required innovating on the hull as well as the powertrain. You could get a 21-foot Cobalt for $85,000 that would go all day, or a $200,000+ electric boat that provided a much quieter ride, with serious range limitations (full throttle for maybe 40 minutes). On top of that, the runabout market was smaller than we had originally thought (there just aren’t that many waterfront homeowners with $85,000+ to spend on a nice boat), and getting even smaller after the 2008 Great Recession. On the other hand, we could consider the product I was always hoping to build eventually – an outboard to power smaller boats. While it was the kind of boating that meant the most to me, it always seemed that such a low-priced product might not be the best market. But as it turns out, what this market lacks in price, it makes up for in volume. 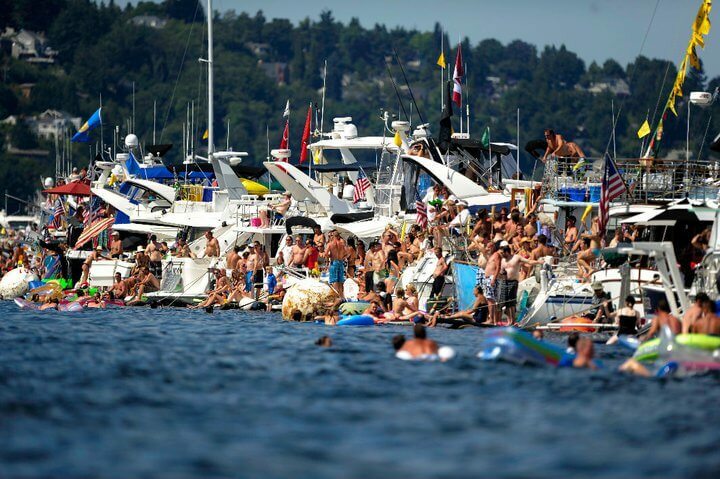 The childhood experiences that led me to boating in the first place were ones I shared with millions of others. 20 million people fish for bass in the US every year, and there are 2.5 million boats in the US alone powered by 10-50 HP outboards, and more than 5X as many worldwide. While the outboards themselves are well-engineered (given their constraints), the rest of the systems are a mess. I’m sure the engineers work hard to get every ounce of weight out, but then the customer adds a lead-acid starter battery. The gas tanks are often red cans that you have to pick up to tell if they’re empty. 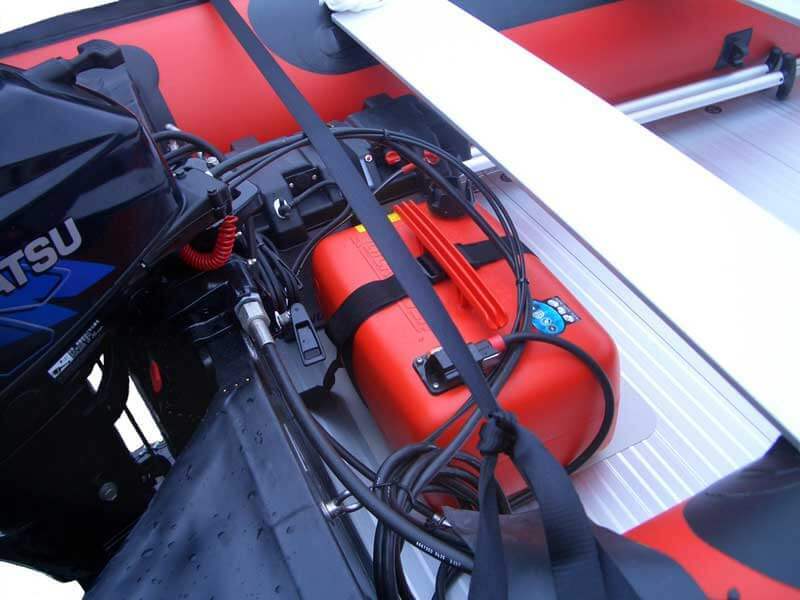 It’s just impossible to engineer an elegant, long-life, small gas outboard system. While I have vivid memories of our struggles with small outboards, we never owned one, so I didn’t know that they were so short-lived. Boaters who use them a few times a week told us they had to replace them every 5 years, even in freshwater. The warranties are short – typically 3 years for recreational use, or 1 year for commercial. The other factor for us to consider is that we’re starting from zero. How do you ship and support a big runabout that weighs thousands of pounds? At least with a small outboard you have the possibility of shipping the customer a replacement and getting the original back. And it allows us to concentrate our efforts on the narrow task of propulsion. So it was decided; we would build an outboard in the 10 to 50 HP range.